The American military has poured hundreds of tonnes of human sewage and waste water into a protected coral lagoon on the British-owned base of Diego Garcia over three decades in breach of environmental rules, The Independent can reveal. The Indian Ocean base on the Chagos Islands has been one of the world’s most isolated and controversial military installations since Britain forcibly removed hundreds of islanders in the early 1970s, abandoning them to destitution, to make way for US forces including nuclear submarines and bombers. The British Government has repeatedly underlined its commitment to maintaining the pristine environment of the islands, which are known as the British Indian Ocean Territory (BIOT) and were four years ago declared the world’s largest marine reserve. Despite these undertakings, it has emerged that US Navy vessels have been discharging waste water, including treated sewage, into the clear lagoon ever since a naval support station was established on Diego Garcia in the early 1980s. According to scientific advisers, elevated levels of nutrients caused by the waste – which have resulted in nitrogen and phosphate readings up to four times higher than normal – may be damaging the coral. 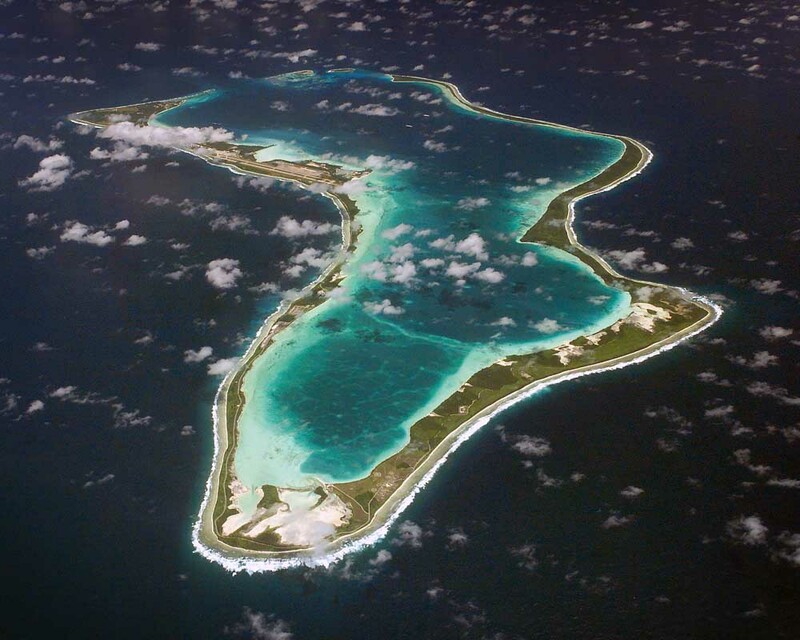 Friday night, campaigners fighting for Chagossians to be allowed to return accused the British and US authorities of double standards by using the unspoilt character of the archipelago as a reason to prevent repopulation while themselves creating pollution. Philippa Gregory, author and patron of the UK Chagos Support Association, said: “While the people who were born and bred on Chagos are not allowed to return to their island, the military base of Diego Garcia houses about 5,000 US servicemen and women and ancillary workers.